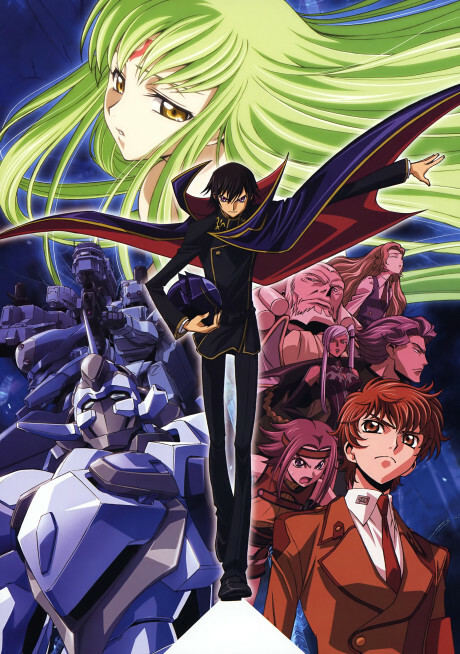 Code Geass is a fantastic series which has rightfully become one of the more popular series in the 2000's decade. It's hammy, bombastic, melodramatic, and in all ways over the top. Code Geass cranks it up to 11 on all fronts.